We hosted our show on Thursday, April 11 at Grand Park where Earth Day was being celebrated! In the hour-long remote broadcast, we spoke to attendees, event hosts, and aired some Earth Day content of our own. 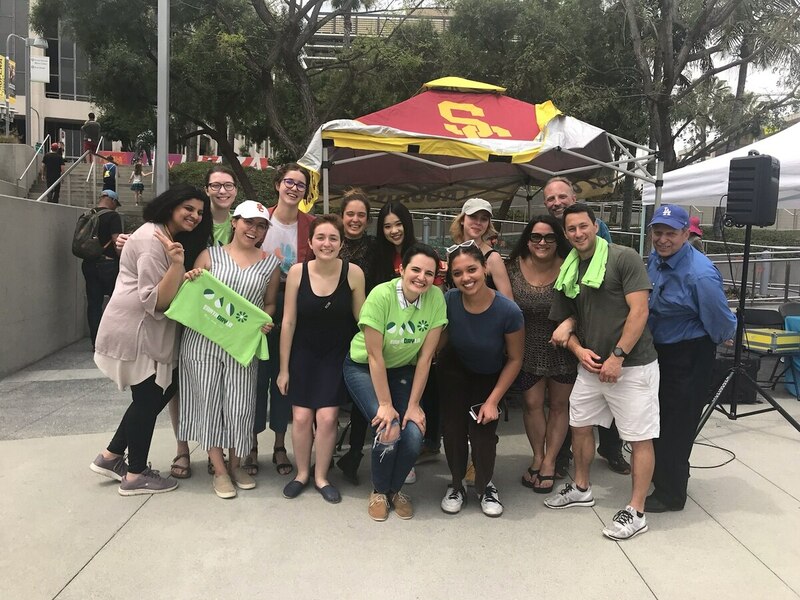 Today on Annenberg Radio News: We bring you a special remote broadcast from Grand Park in downtown Los Angeles, where an Earth Day celebration was hosted by LADWP and the Music Center. We spoke to vendors, volunteers, and visitors about their experiences to bring you a clear picture of the day's events. We also brought you our own Earth Day-related stories and coverage to keep things interesting.